Did your brand decide to kick its printed catalogs to the curb? In an effort to save marketing dollars, many businesses made that same hasty decision. In other words, they began to channel catalog-marketing dollars in a more digital direction. How did that decision work out? It resulted in a reduction in sales for many companies, including major brands. They quickly found themselves lost in the noise of digital advertising. If you’re like me, you’re getting sick and tired of all of the email ads that clutter your inbox on a daily basis. For instance, I have a specific email dedicated just for things like that it’s still overwhelming. Printed catalogs on the other hand, get my attention. More and more brands are producing printed catalogs as a marketing strategy to influence purchases. According to identity-international.com, websites supported by catalogs yield 163% more revenue than those not supported by catalogs. You just can’t ignore that figure. Is email advertising all it’s cracked up to be? After a recent weekend getaway, I came home to an inbox full of ads from travel companies, retail stores, restaurants, casinos, business services, magazines, media outlets, concert venues, financial advisors, social media apps and much more. You get the picture; the list goes on and on. I’m sure you are experiencing the same type of inbox overload. It’s getting ridiculous and many of us are just hitting the delete button over and over, not even bothering to open certain emails. Many of us may have signed up for these lists to get a one time special discount or another perk. Perhaps at the time, we didn’t realize we were opting in to an endless stream of emails. Most noteworthy, according to the email marketing firm, Listrak, only about one-third of U.S. retail email list subscribers have actually made a purchase from the retailer whose email they subscribed to. What does that mean for businesses? Firstly, many people are subscribed to email lists that they are simply not interested in, which leads to even further email overwhelm and frustration. Secondly, they may be so disinterested, that according to statistics from Convince and Convert 21% of email recipients report email as spam, even when they know it isn’t. In addition, 17% of Americans create a new email address every 6 months. Think they’re trying to run and hide from inbox clutter? It’s getting the same way with digital ads for me as it is for emails. Similarly, it’s just an overload of ads all the time. I scroll through social media and it’s a stream of ads. I’m online and there are pop up ads. Although we are stuck to our smartphones like glue and constantly connected, are we really taking the time to look at all those digital and social ads? I know I don’t pay as much attention as I used to. So what does get my attention? Mail. Yes, good old-fashioned mail delivered right to my mailbox. When it’s in my hand, I’m definitely going to take the time to look at it. And, I love a good printed catalog. 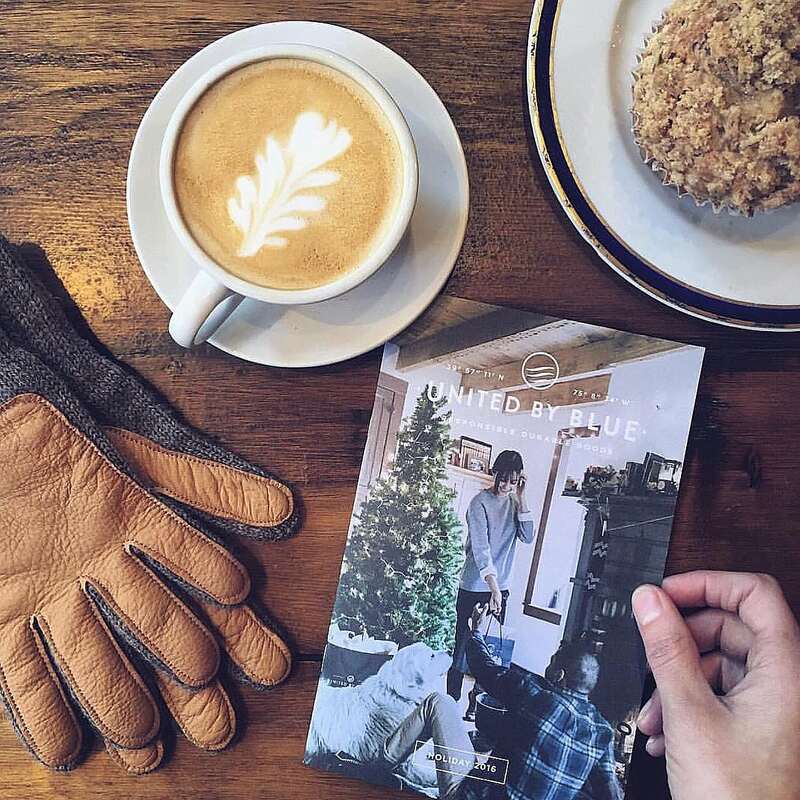 I enjoy relaxing on the couch, sipping a cup of coffee and flipping through a catalog. For example, I read though home décor catalogs to get inspiration for home remodel projects and holiday decorating. I browse through retail clothing catalogs to see the latest styles. At times, I will leisurely flip through specialty catalogs to get entertaining or recipe ideas. If I see something I like, I’ll go online and make a purchase or make a trip to a store. In fact, that actually happens quite often. Sound familiar? If the catalog has a beautiful magazine style cover, it may even grace my living room table for months or more. That’s a lot of staying power in the world of marketing. Retailers are taking note and companies are printing catalogs to cut through email clutter and social-media overload. Certainly, a printed catalog can differentiate your brand. It helps make a deeper connection with consumers and sustain existing customer relationships in a way that email and other digital advertising can’t. Studies have also shown that printed catalogs and other direct mail are more memorable than email and digital marketing. These statistics are extremely encouraging for brands taking advantage of printed catalogs. However, those who have done away with their printed catalog budget should take note. Here are two other interesting statistics from USPS research related to catalogs. A person spends an average of 15.5 minutes looking at a catalog and keeps it for an average of 20.3 days. When was the last time you spent 15.5 minutes looking at an online or email ad? Finally, 25% of consumers actually responded that they wanted more catalogs with their mail! Not printing a catalog? Well it may be time to start. Although we may not stop to take the time to look through a catalog the minute it gets delivered, chances are great that we will put it aside and look at it when we have time as I always do. It sticks around, unlike an email ad that gets deleted. That’s why brands continue to use printed catalogs as way to drive web traffic and retain customers. Many consumers will still make online purchases, but they’ve been encouraged to make those purchases by printed product catalogs that direct them to a website. Interestingly, even Amazon jumped on the catalog bandwagon with its recent printed holiday catalog. In an effort to pick up former Toys “R” Us shoppers over the holiday season, Amazon printed full color catalogs that consumers could either get delivered by mail or pick up at a Whole Foods store. Imagine that. One of the largest online retailers in the world and they print a catalog. In conclusion, a printed catalog is a very effective way to direct consumers to your website. Moreover, it’s a great tool for enhancing brand perception for your business or products. Most importantly, a printed catalog influences purchases decisions. Need another perk? ROI is easy to track when it comes to catalogs through the use of unique sales codes and special promotions. Instead of pondering why print a physical catalog in a digital world, ask yourself why not? In short, cut through the clutter with a printed, full-color catalog. 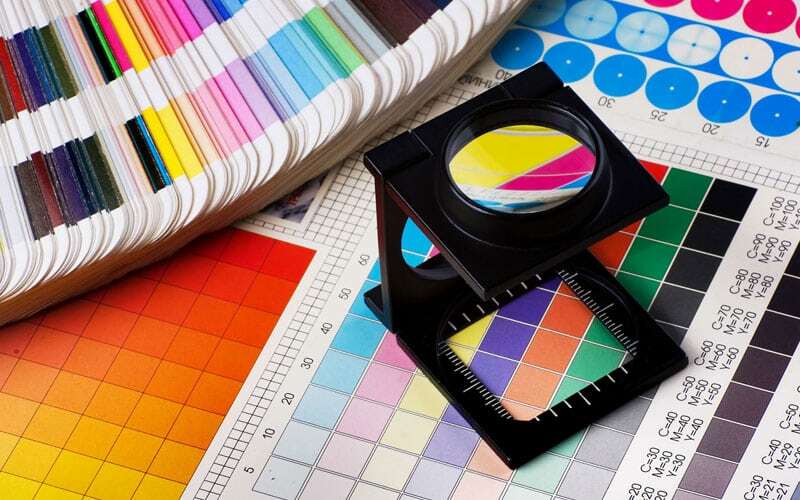 Learn more about printing a catalog at Corcoran Printing, an experienced commercial catalog printer. Learn about the benefits of direct mail on our blog Direct Mail is Alive & Well.